Former World 1500 metres champion, two times European champion on the same distance, silver medalist in the Olympic games in Seoul. Is a huge fan of Sunderland Association Football Club and has a box at their ground, The Stadium of Light. 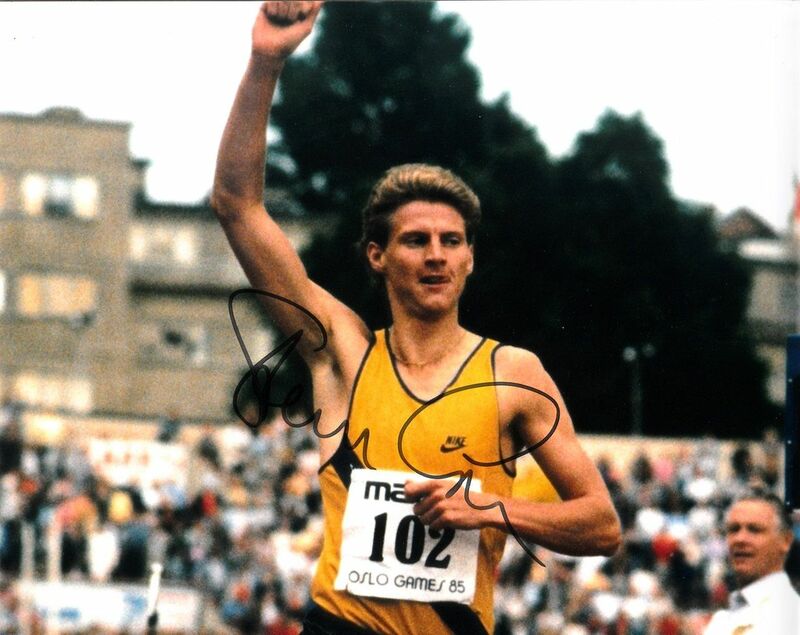 He was awarded the MBE (Member of the Order of the British Empire) in 1986 for his services to sports. He was awarded the CBE (Commander of the Order of the British Empire) in the 2015 Queen's New Years Honours List for his services to sport.